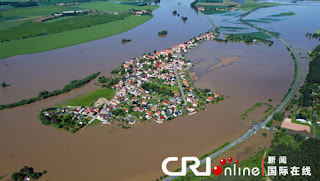 eng.omegaministryorg.com: Disasters in the Prophecy Began to be Fulfilled. 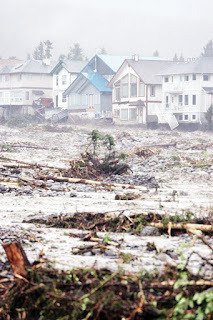 Disasters in the Prophecy Began to be Fulfilled. 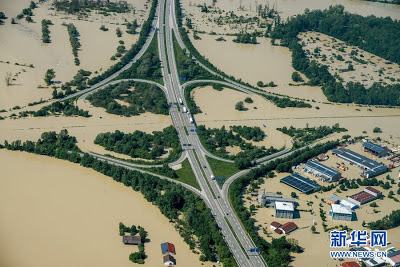 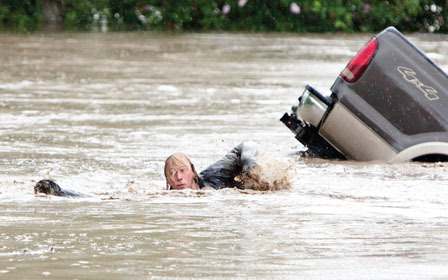 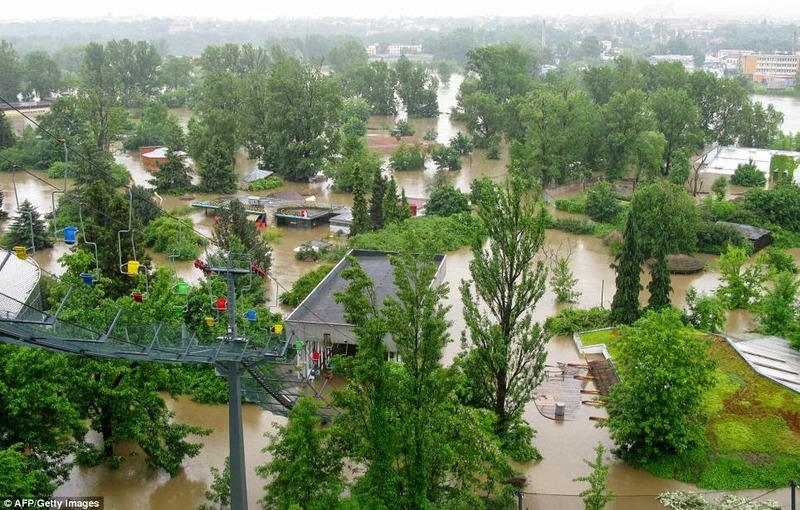 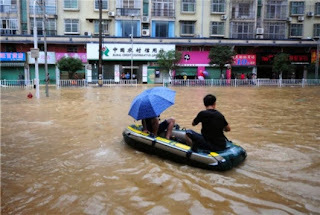 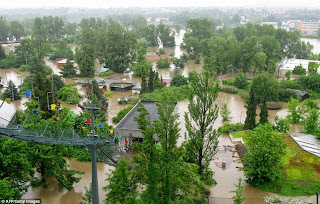 June 5 ,2013，Germany Suffered from Flood. 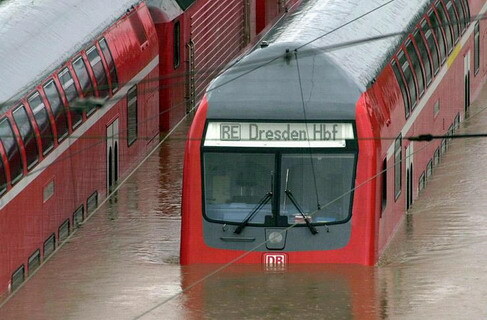 Pictures: Worst Floods in European History? 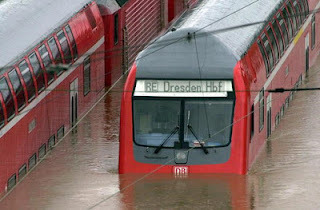 Two residents of Dresden, Germany, pedal through floodwaters from the Elbe River as water levels continue to rise. Cities in Germany and throughout Europe have been battling severe flooding after several days of heavy rainfall. 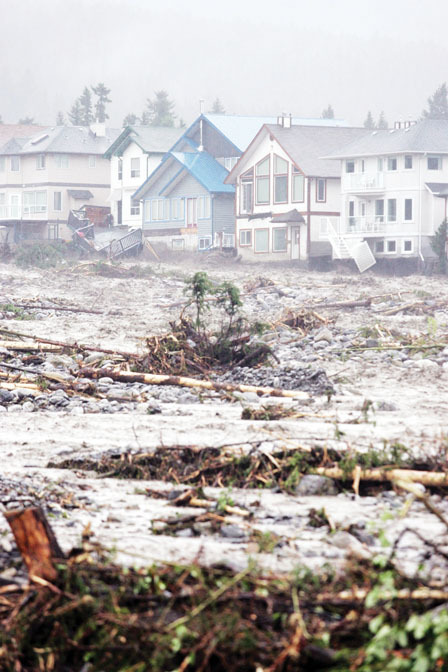 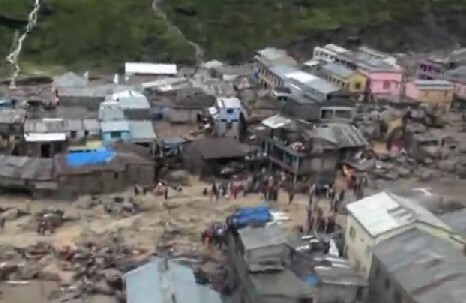 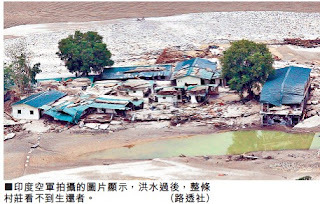 The earth was shaking and was covered with flood everywhere. 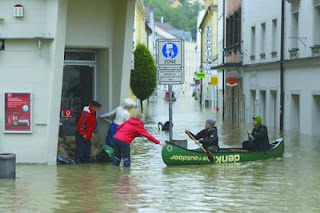 People ran in panic and so many can’t return home… The traffic was chaotic.